You will find details in your hotel room. 2 buses will pick everyone up in front of Hotel Zurique at 18.00. Please, do NOT be late!!! 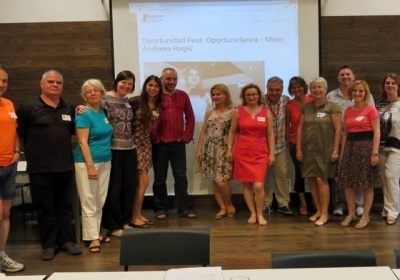 The Faculty of Human Motricity, which hosts the event, is far from our hotels!!! 2 buses will take everyone to the Faculty of Human Motricity. Breakfast (coffee, tea, cookies, +++) will be served when arriving at the University. At the Faculty of Human Motricity. 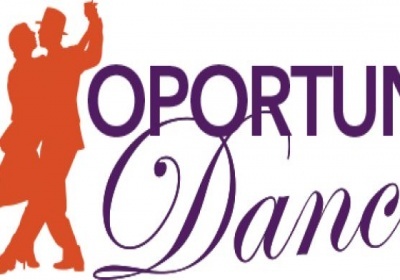 For those who won’t be tired, this is an opportunity to go out to dance or to visit Lisbon by night. See interesting suggestions in the Facebook EVENT. Breakfast and lunch will be distributed before getting on the bus. Please fill in the feedback forms you received upon arrival and give them back to us! Thank you! 2 BUSES WILL TAKE EVERYONE TO / FROM THE UNIVERSITY. MEETING POINT: IN FRONT OF THE HOTEL ZURICH. Accommodation for 3 nights (19, 20, 21 May) for 40 foreign students (reservations have already been made). METRO: Each ticket costs 1.40 euros, but first you have to buy a green card which costs an additional 0.50 cents. You buy the green card and the trip at the same machine. There will be several machines which sell these tickets in the airport metro station (don’t worry because there will be a person there explaining how to buy them). There are four lines: The Red line (where the airport is), the yellow line, green line and finally the blue one. After having bought your ticket, enter the train in the direction of São Sebastião. Go all the way until you have reached the train station of Saldanha (the last train station before São Sebastião). 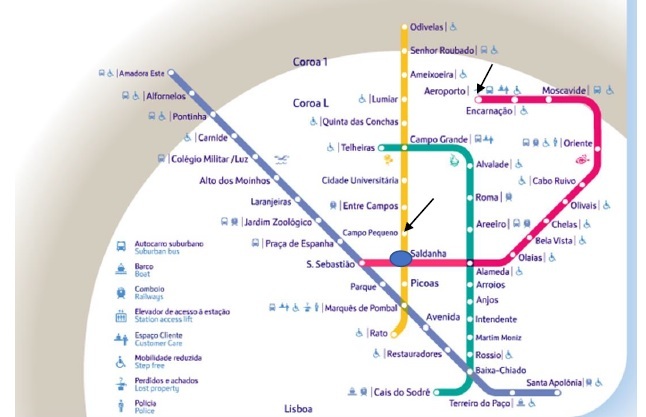 In Saldanha, you have to switch to the yellow line in the Odivelas direction. You will have to get out right after you leave Saldanha in the Campo Pequeno station. 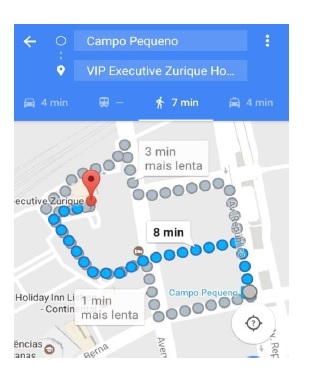 If you are staying at the VIP EXECUTIVE ZURIQUE Hotel, you will have to walk circa 8 minutes. The picture above explains you the way. 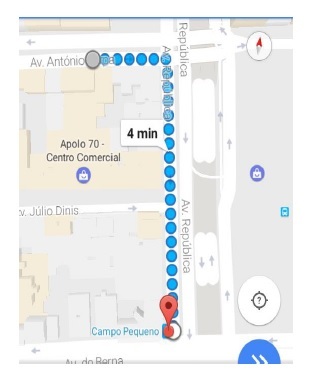 If you are staying in the VIP INN BERNA Hotel, you will have to walk circa 4 minutes. The picture above explains the exact path. There are busses from the airport which you can take from the airport to the hotel. One is the 744 BUS which will take you directly to Campo Pequeno. Each ticket costs 1.85 euros, you can buy it in the bus. TAXI: In front of the airport, you will certainly find many taxis which will take you anywhere you want. The taxi fare begins automatically at 2.90 euros. DON’T GET SCAMMED! Portuguese taxi drivers have the bad habit of scamming tourists on taxi drives because they think that you, as a tourist, have a lot of money. Sometimes they take the long way to make you pay more. Also, if you carry luggage and put it in the taxi’s trunk you will pay a bit more.